Anford House and Restaurant is ideally situated between Johannesburg and the Kruger National Park, just off the N4 highway. We offer accommodation, bed, breakfast, lunch and dinner facilities to travelers. 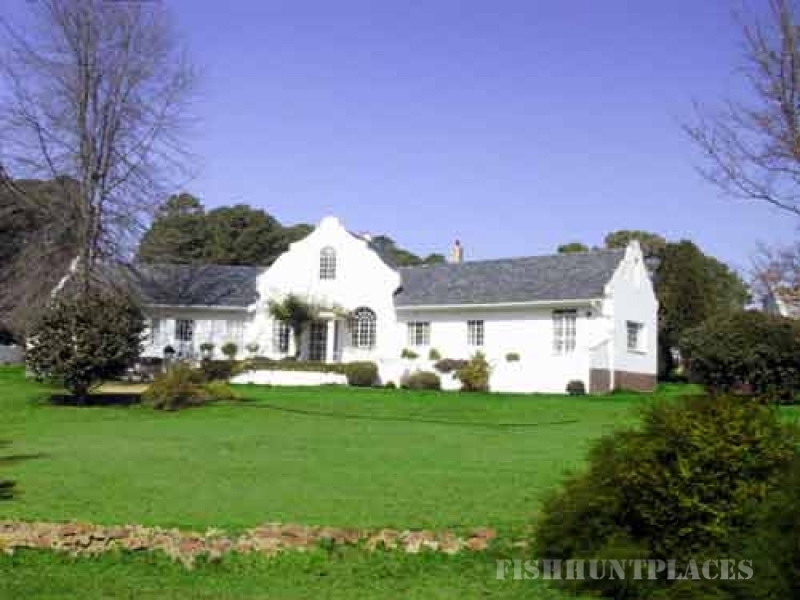 Boasting with excellent fly fishing facilities, nature trails and birdwatching, making it also an ideal weekend get-away, being only a two hour drive from Gauteng on one of South Africa’s best roads. Anford House and Restaurant also caters for small conferences and weddings.